-EMERGE is inspired by the minimalist traditions of experimentalism and non-academic noise music, focusing on generating sound structures intended to make atmospheres emerge that are open to each listener’s own interpretation. The choice of sound sources used is usually very limited. In most cases only rudiments of the original sounds are recognizable due to various treatments. EMERGE also uses and recycles raw material from a variety of artists/musicians. -INSTINCT PRIMAL is a main noisebient solo project of Czech musician, performer, remixer and mastering engineer Jan Kruml. Instinct Primal was created in with inspiration from the post-industrial and dark ambient scene, but it continually develops it's own signature sound-worlds. 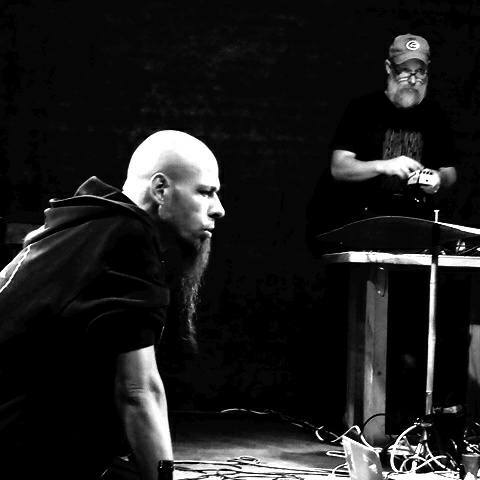 Utilizing very personal original field recordings as primary source material, Kruml is able to pull out everything from fine lines of melody to networks of noise. These recordings come to life, sometimes through subtle electronic manipulation, sometimes purely on their own. Either way, the result has been a series of uniquely brooding compositions. projects with related performers from home and abroad. Electronic Tuesday on Radio 1, Prague.